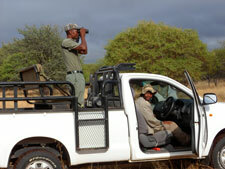 Cruiser Safaris South Africa hunting packages. 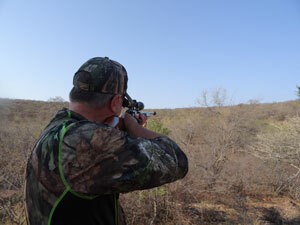 Cruiser Safaris offers 7 Hunting Packages in the Limpopo Province PLUS a Hunting Package add-on in the Free State Province of South Africa. You can see hunting videos taking with our clients on our Videos page. 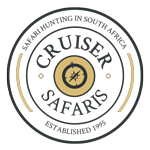 For details on each hunt that Cruiser Safaris offers, click on the South Africa Hunting Package links below. 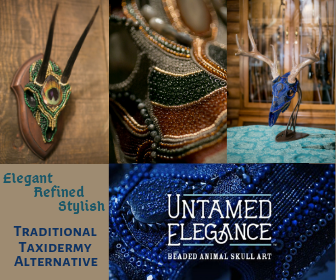 NOTE: Bow Hunting is not available for any hunting package except our Bow Hunting and Build Your Own packages. 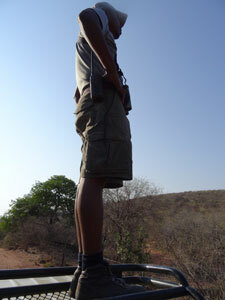 Daily Rates are included in all of the above hunting packages. 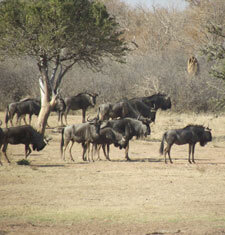 See our Daily Rates page of what is included and excluded in our safaris. 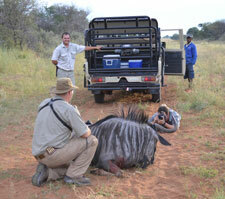 All of Cruiser Safari South Africa safari hunting Terms of Business apply to all hunting packages.